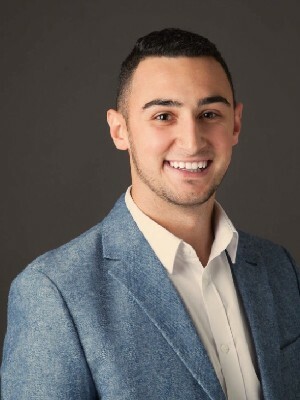 Just shy of turning 23, Mitchell Cuschieri is a fourth generation to Barrie and going into his third year of business as a Realtor. Mitchell is extremely interested in Real Estate from an investment point of view and plans to grow a substantial personal real estate portfolio. Mitchell has experience selling both residential and condominium properties and is a big believer in organization and hard work. Often told he is an old soul at heart, Mitchell is ready and motivated to make your real estate dreams come true!